Now, I assume that you have a a good idea of Silverlight and it's capabilities. 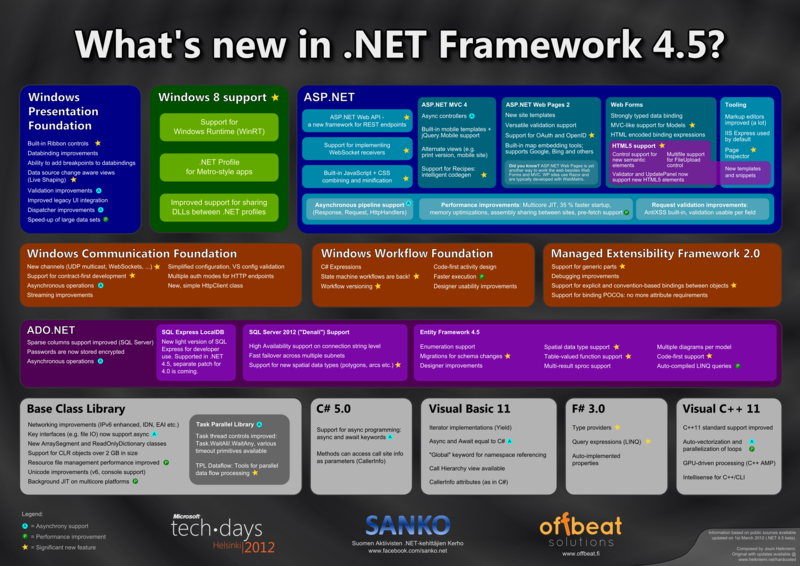 So far we have explored few technologies which uses XAML for UI like windows phone 7 and Surface. Let's go to next level in Silverlight and see how we can interact with database. I will focus on creating a Silverlight Enabled WCF Service which returns customer data from Northwind database and we shall also create a application which consumes this Service to display data in front end. The below screen-cast prepared by me will make it easy for you to understand the above concept.